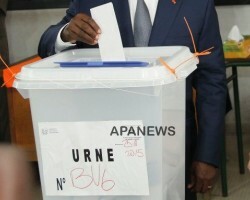 APA-Dakar (Senegal) By Oumar Dembele — The National Commission for the Tally of Votes (CNRV) will release on Thursday the provisional results of last Sunday’s presidential election in Senegal, according to the Senegalese News Agency (APS) quoting judicial sources on Wednesday. 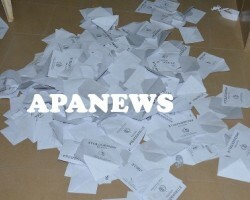 APA - Dakar (Senegal) By Abdourahmane Diallo — The Catholic Church’s Joint Electoral Observation Mission, in a statement on Wednesday said it was “satisfied” with the overall conduct of the presidential election in Senegal. 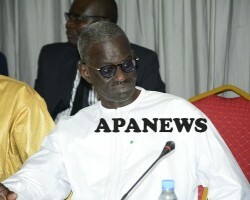 APA-Dakar (Senegal) By Edouard Touré — Senegal’s vote counting commission has said provisional results of Sunday’s presidential elections will be released in the next three or four days. 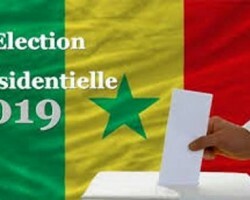 APA-Dakar (Senegal) — The Autonomous National Electoral Commission (CENA), in Senegal has issued a statement on Monday, reminding the country that the proclamation of provisional results of Sunday’s presidential elections is the responsibility of the National Voting Registration Commission. 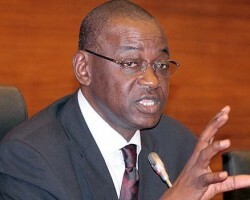 APA-Dakar (Senegal) — The National Autonomous Electoral Commission (CENA) in Senegal has praised what it called the “exemplary behavior” and “civic spirit” of Senegalese citizens during Sunday’s presidential election. 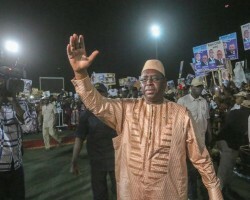 APA-Nouakchott (Mauritania) By Mohamed Moctar — President Macky Sall has largely won the vote of Senegalese living in Mauritania with more than 57 percent of the ballot, APA can report from Nouakchott. 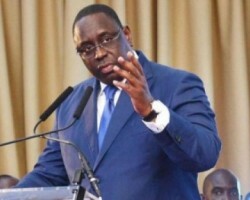 APA-Dakar (Senegal) — Senegal’s incumbent President, Macky Sall and his ruling "Benno Bokk Yakaar" (United in Hope) coalition are claiming victory by 57 percent from Sunday’s presidential vote.